Attorney General Jeff Sessions resigned as attorney general after months of speculation about his departure. President Donald Trump has repeatedly criticized Sessions’ handling of the Justice Department, particularly in relation to the investigation into Russian election interference. “At your request, I am submitting my resignation,” Sessions said at the beginning of the letter. 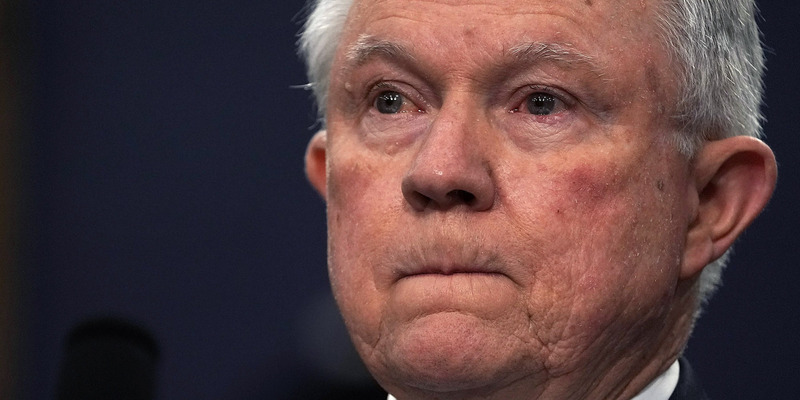 Attorney General Jeff Sessions on Wednesday resigned as attorney general after months of speculation about his departure. Sessions submitted his resignation letter on Wednesday, saying it came at the request of President Donald Trump.